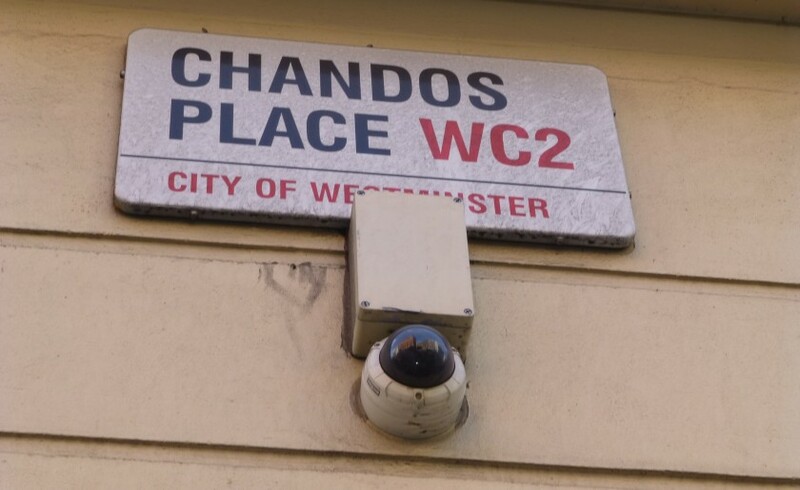 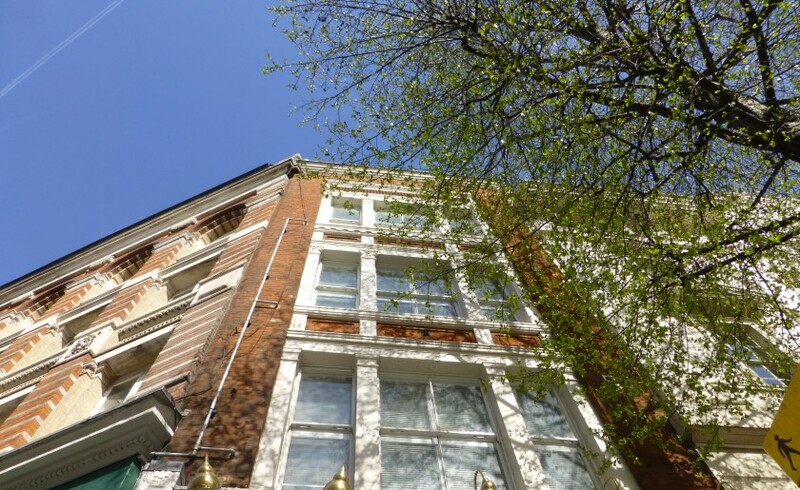 Clarendon Chandos Place is a little ‘gem’ situated close to arguably one of London’s most vibrant outdoor spaces, Trafalgar Square and just a short stroll from bustling Covent Garden. 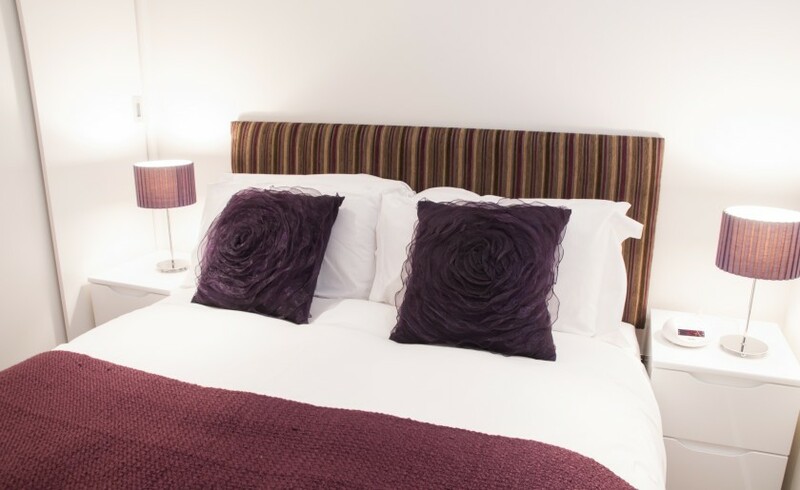 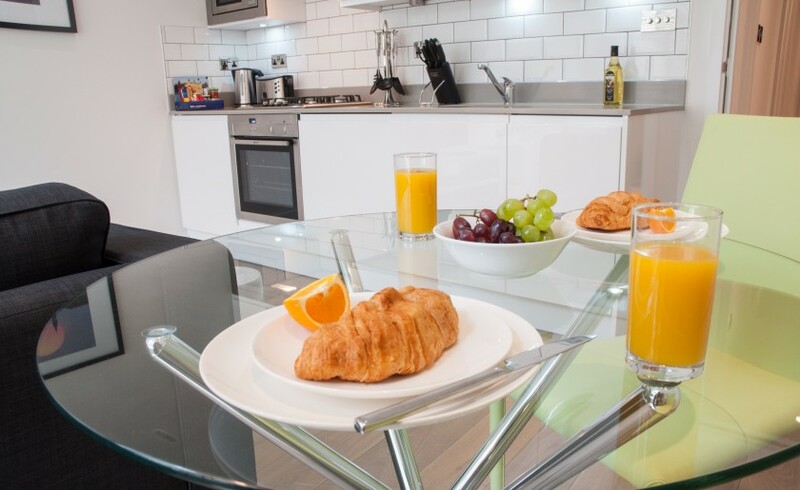 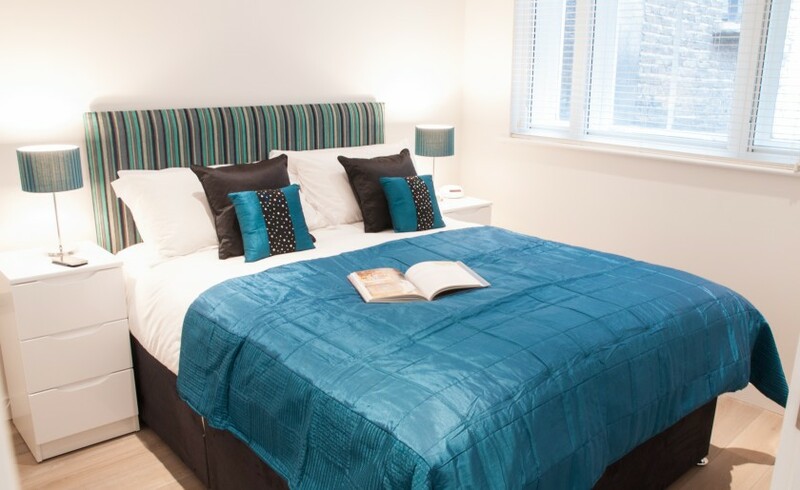 Chandos Place makes the perfect base for those seeking extended stay accommodation in Covent Garden. 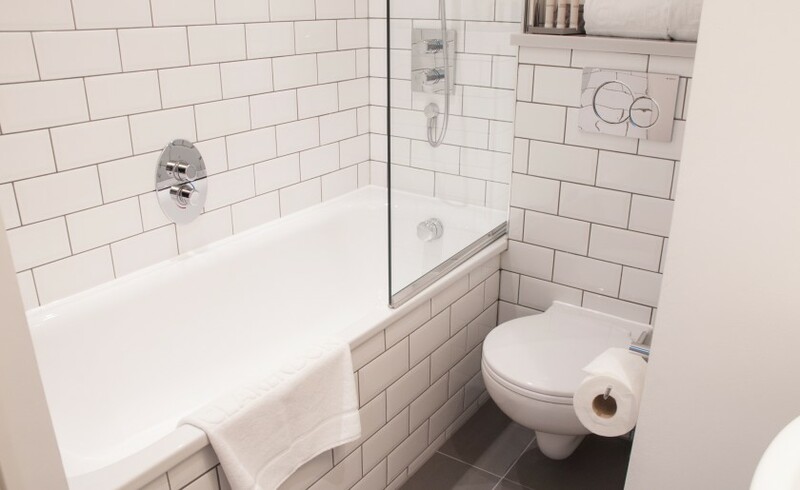 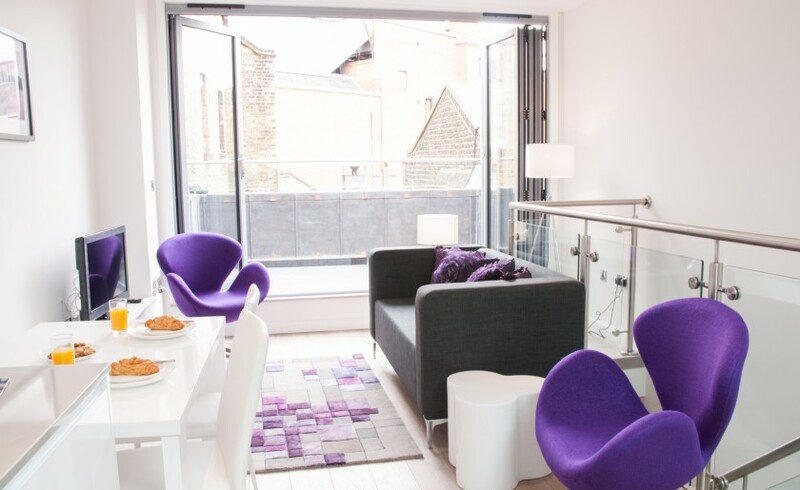 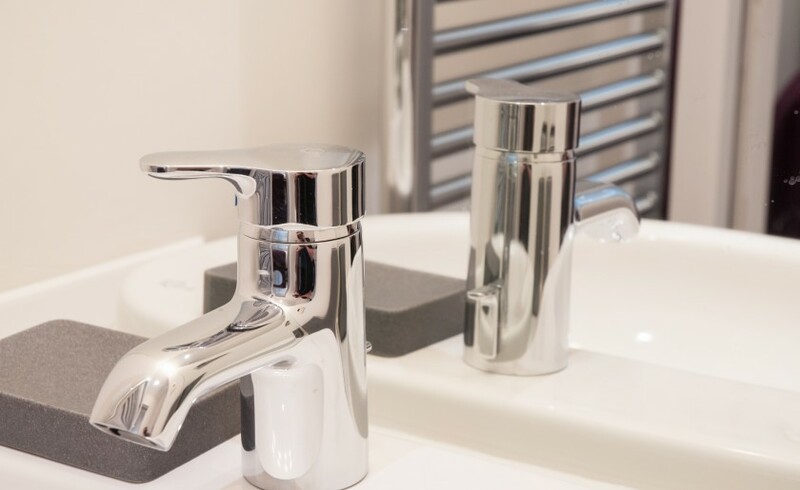 Set across 3 floors and offering a choice of 1 & 2 bedroom apartments, accommodation features modern interiors complemented by original sash windows and high ceilings to create a stylish and contemporary living space. 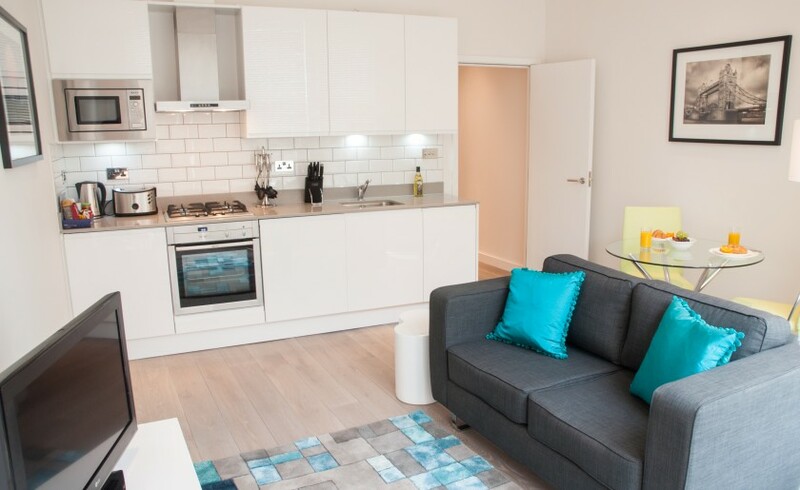 One bedroom apartments feature open plan lounge, adjoining kitchen featuring modern day appliances, cosy bedroom and tiled shower room. 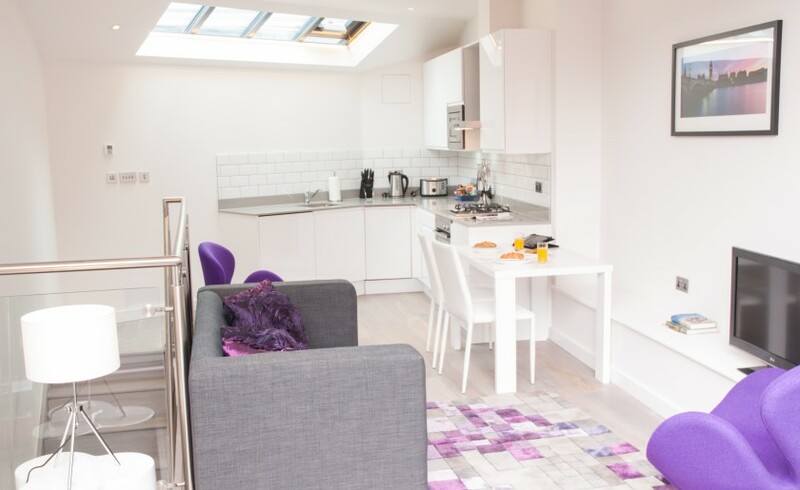 The two bedroom duplex apartment offers two spacious double bedrooms, one en-suite shower room and separate family bathroom on the ground floor, whilst the first floor offers superb open plan living and dining facilities that opens onto a private terrace by way of bi-fold doors, creating the perfect space for entertaining family and friends on a balmy London evening. 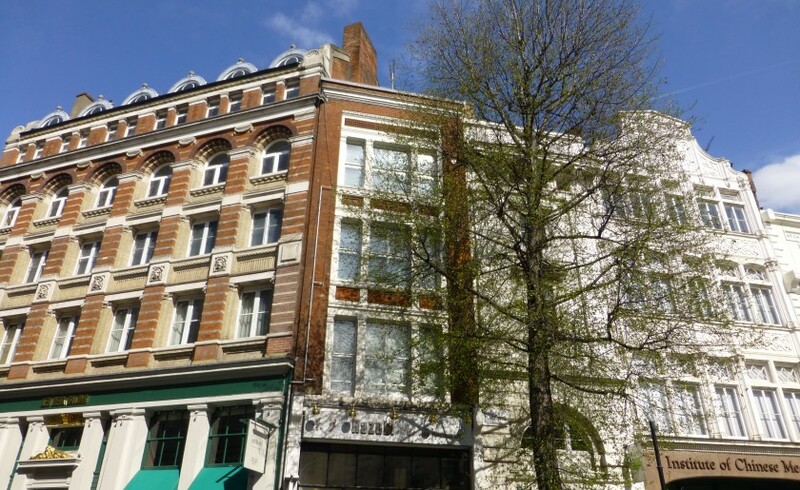 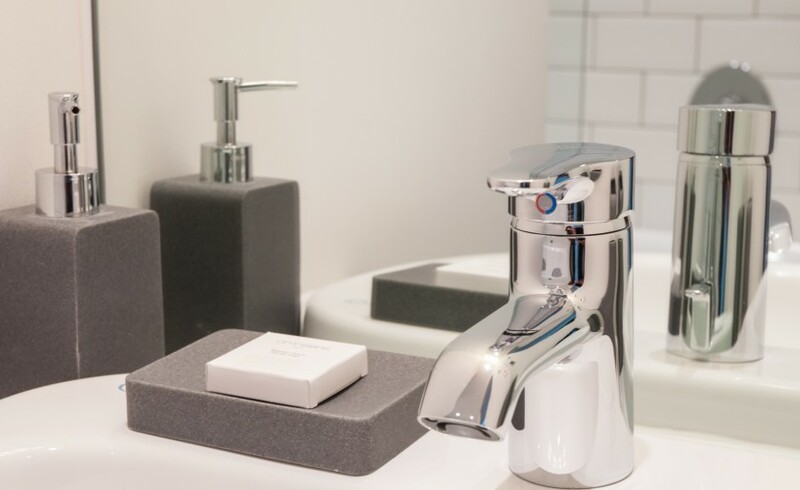 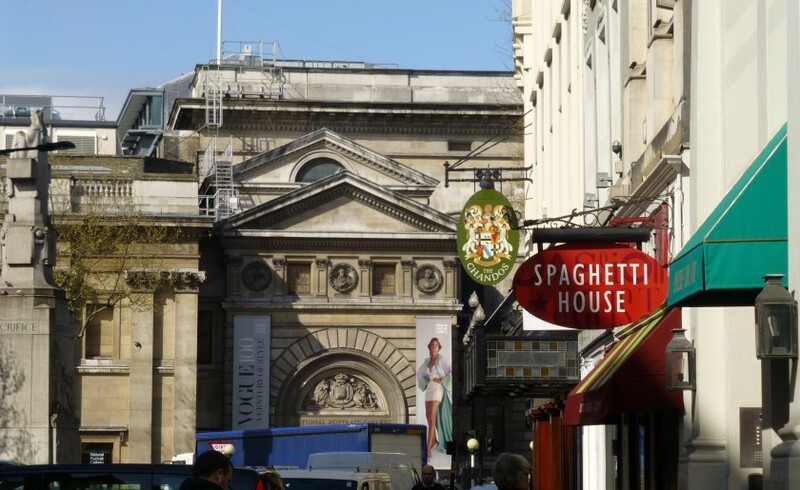 Situated close to Trafalgar Square, the West End and Covent Garden, Chandos Place is hard to beat in terms of location. 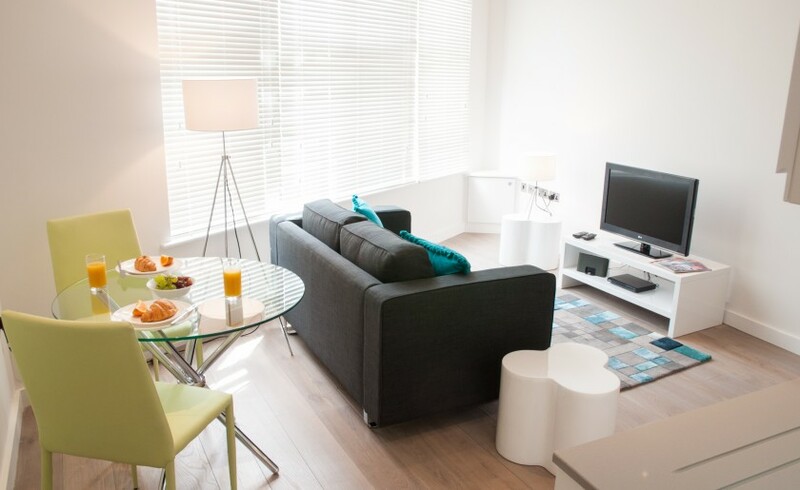 Combine great location with the superb quality of apartments and there’s little wonder it continues to be a firm favourite with those looking to experience the London way of life.